The Havanese is a companion dog that thrives on being with his family. 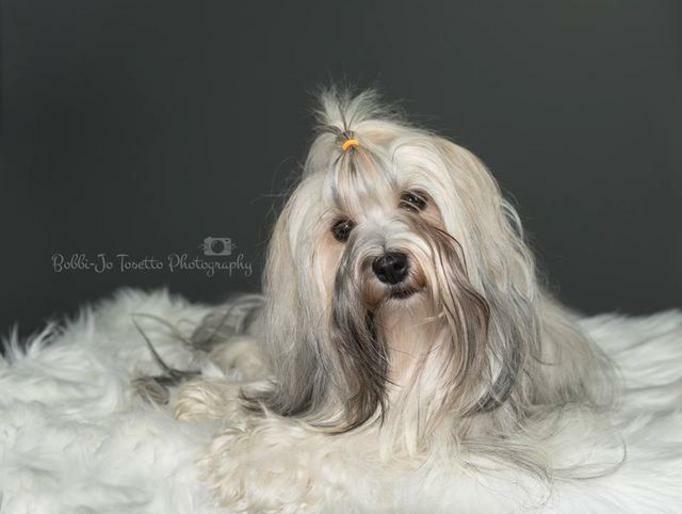 The long silky coat of the Havanese is beautiful, the coat requires regular brushing, combing and care. Many owners prefer to clip it short. If you want to show your dog you will have to let it grow long and invest time each day (or every other day) grooming the coat. (personally I spend about 10 minutes each day combing the coat). The long coat protects the Havanese from the heat/sun and keeps him cool. The coat does not protect from the cold. The Havanese does well in all types of housing from apartments to homes with large yards. He may bark when he sees someone passing by your house or when he hears strange noises. The good news is that he does not bark just to hear himself bark. The Havanese loves to watch the world from up high, and will find his way onto backs of sofas to watch the day pass by. Paper is a favourite toy and this clever little breed will go out of its way to find it. You will need to keep this in mind when puppy proofing your home.